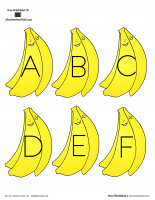 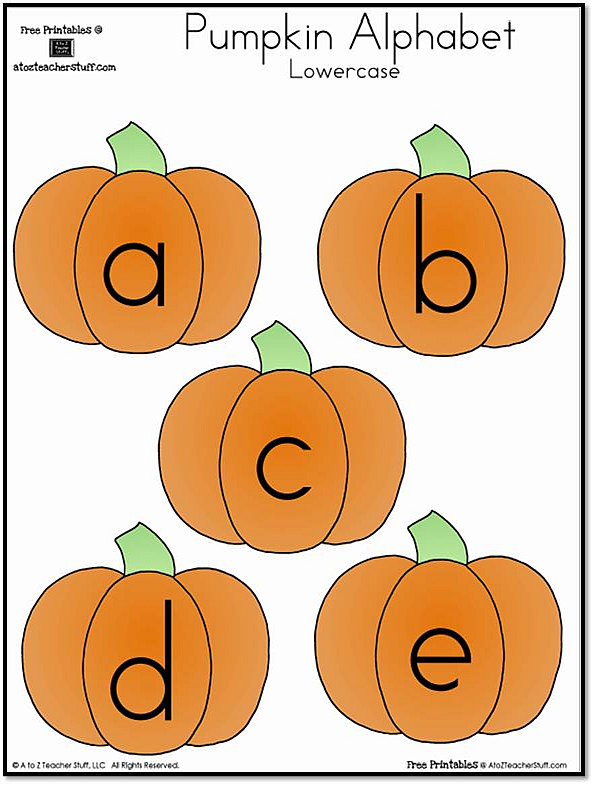 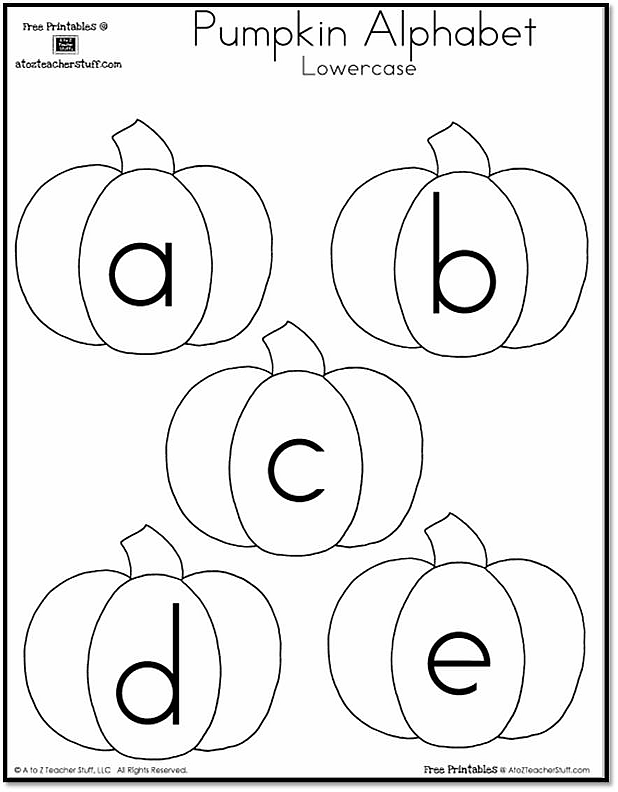 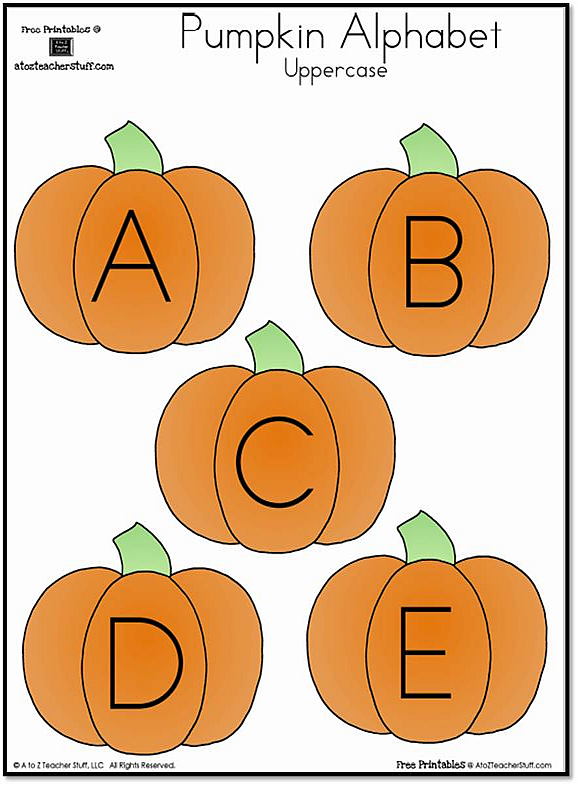 Print two sets to use as a memory game or match the lowercase to the uppercase alphabet cards. 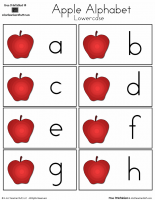 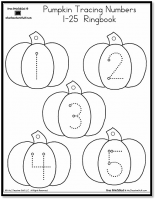 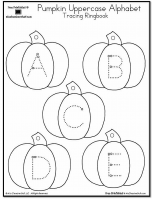 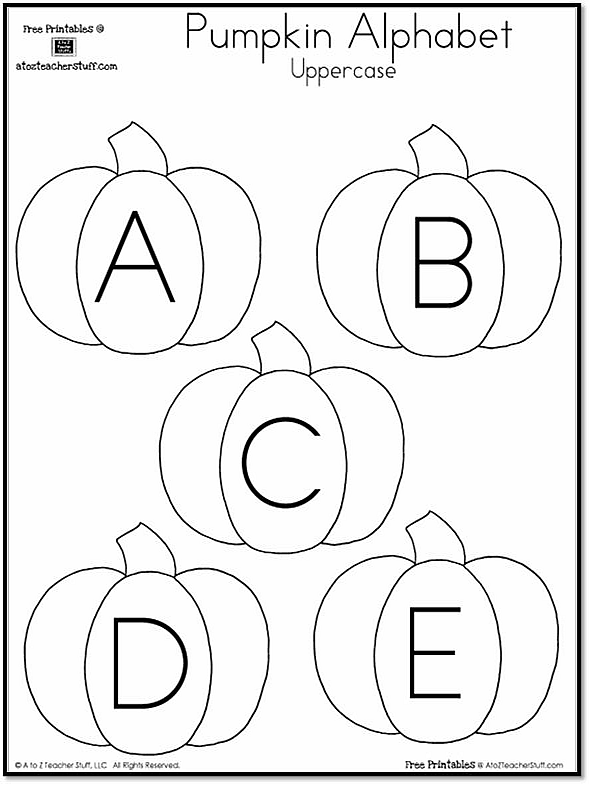 You can also use these for pocket charts, learning centers, group activities, etc. 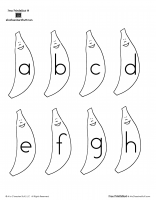 The preview is the black and white lowercase cards. 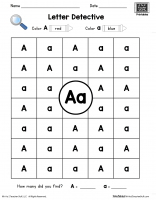 Find all the files below including the uppercase and color versions.